Virat and Anushka's New Manyavar Ad Shows Us What Marriage Looks Like A Year Later! DeepVeer may be the 'it' couple right now, with their wedding and all, but Virushka has to be the cutest couple out there. 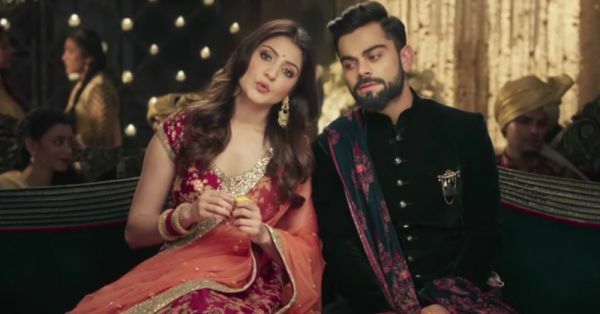 From the Manyavar ad that was a subtle way of announcing their wedding to Anushka's stories whenever Virat scores in his matches, they are as wholesome as it gets. 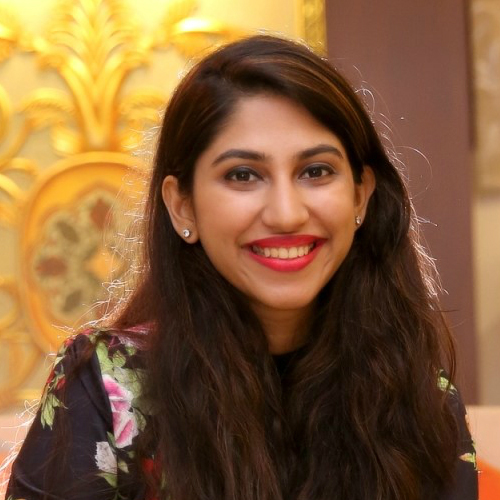 And we were only about to get over their beautiful Tuscany wedding when they decided to drop another Manyavar ad. This one is, if not more, as cute as the previous one. We can you'll feel all mushy after watching it, just like we did. It's almost as if Anushka and Virat never want us to forget that they are the most adorable celeb couple out there. Watch it and let us know if you loved it just as much as we did!